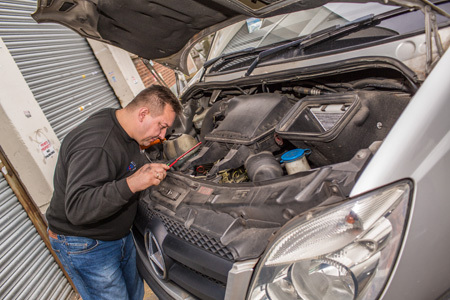 Avoid any nasty surprises when it comes to the MOT test. We’ll turn it into a mere formality by running our own MOT preparation beforehand, so that you know exactly what needs fixing or replacing. 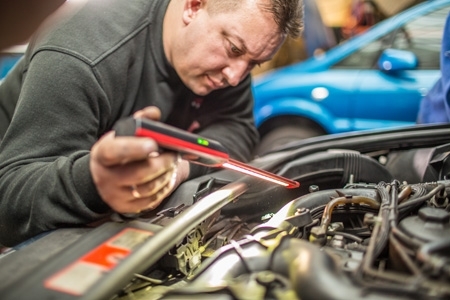 Once your car is three years old, you’ll need to take an annual MOT test. We’ll check for the most common failure points, including tire tread, lights, bodywork, brakes, shocks, and exhaust emissions. We give you a transparent report of your car’s condition and roadworthiness. Our engineers can fix any problems on the spot to make sure you sail through the test in style. While preparing your vehicle for yearly MOT it is worth checking engine oil, filters and brakes.